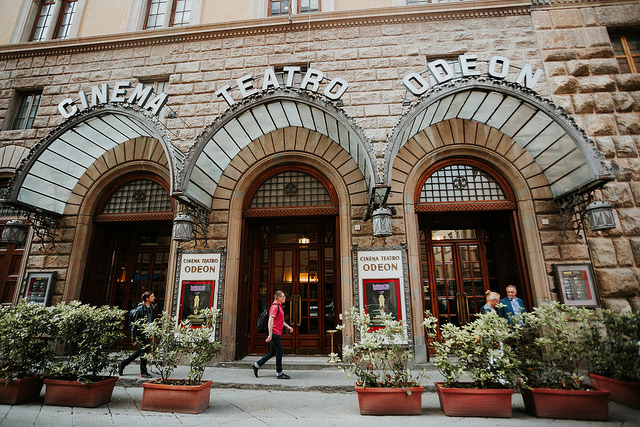 DjangoCon Europe happened in one of the most historical cities in Italy! Florence was the most exciting place to be around in Europe, if you are a Django enthusiast, from April 3rd to April 7th. The event had the presence of some important names on it, like Andrew Godwin and Marc Tamlyn, both core developers at Django, and Tom Christie, author of the Django REST Framework (simply amazing framework for APIs with Django that we are proud to sponsor). 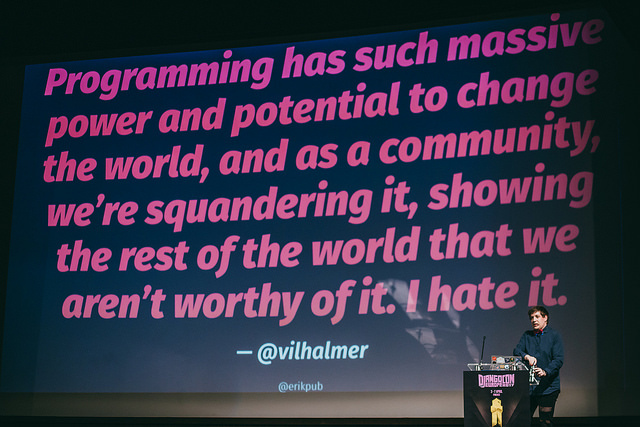 One of the most awesome things about the event was that it had no keynote, all speakers were regarded as equally important and that created an amazing atmosphere during the whole event. Here at Vinta, we approved 2 talks! Lais Varejão and Flávio Juvenal went there to represent us and did an awesome job! 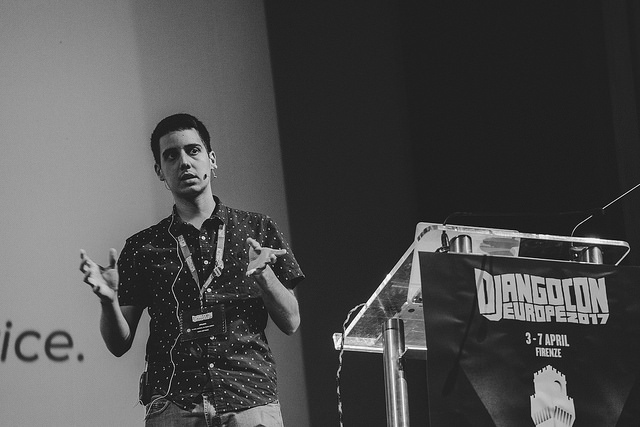 We are very proud to have approved and presented 2 talks at DjangoCon! It was our first time at the event and the whole experience was enriching. From the feedbacks, we got from experienced mentors about how to better prepare our talks, all the way to presenting and enjoying the rest of the event. Such a good experience inspired us to try and leave a lasting effect on the community, not only present to those who were lucky enough to attend the event. 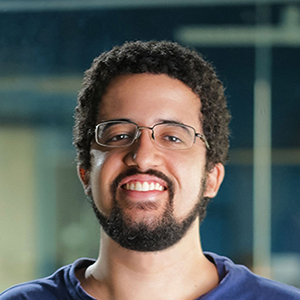 Lais Varejão went there to talk about Defining a Customizable Boilerplate Using Django, React and Bootstrap. 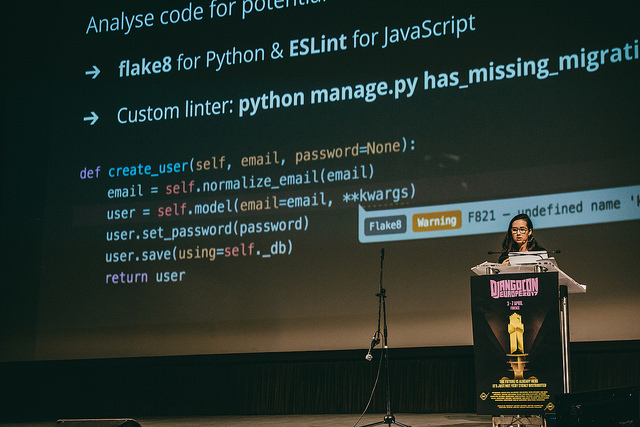 She presented django-react-boilerplate, made by us, how it works, why we built it and when you should consider creating your own. We are well aware that our boilerplate is only one in many, and it benefits a developer to be able to see as much as he can in order to choose the one that better fits his/her project. In that spirit, we launched awesomeboilerplates.com, an open source and crowdsourced repository for people to look for boilerplates of different stacks. One of the Partners here at Vinta, Flavio Juvenal went on to give his talk about Qualities of Great Reusable Django Apps. The talk had practical ways to follow the guideline that Django docs states: "Reusability is the way of life in Python. You only need to write the parts that make your project unique". Much like in the same way we did with awesomeboilerplates, we tried to compile the things in the talk in a practical checklist, the djangoappschecklist.com is the most straightforward way to keep track of good practices when building new apps. Both are open source, we invite anyone to play with them, test them in your environment, create something new or even just fork them. They were made for the community and we'd enjoy any feedback. We are now headed for PyCon 2017 in Portland, Oregon! Flavio approved yet another talk, and another of our partners, Filipe Ximenes, will be there as well. Feel free to reach out to us and arrange a coffee or a beer to talk about open source communities, software development or how to grow startups trough metrics! Creator of organizational tools, whether they have code lines or not. Likes to read about crazy things like futurism, psychology, education and new economic models. When coding, goes for Python/Django.